Checkout is a money page on an eCommerce website. Usually it is step by step process of online payments on an eCommerce store. It is an online equivalent of a physical payment counter in a grocery shop where a customer pays for the selected items. Checkout pages are two kinds: one-page checkout and multi-page checkout. Checkout pages can be built in both ways, One step solution or as step-by-step processes. And nowadays the one-step checkout option is quickly being adopted by popular eCommerce websites due to its perceived benefits of being faster and more user-friendly. But many experts said that conversion-optimized multi-page checkouts can be just as effective, and both methods are having their own benefits. 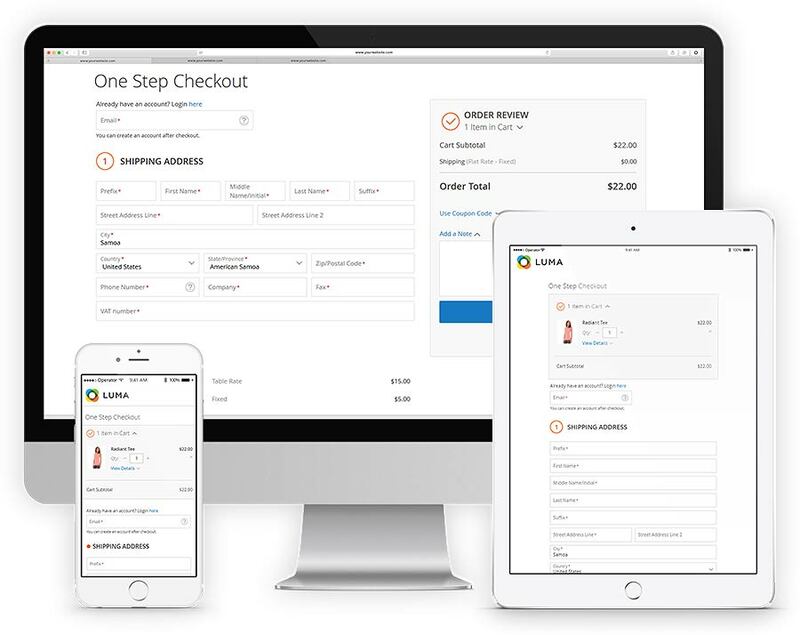 Today we will discuss why one step solution is far better than multi step solutions on checkout pages. First of all one step solution is faster to collection data on single page. Also psychologically it’s beneficial because customers can see exactly how far along the process they are and how many more fields are left to complete checkout form. It saves time of customers to fill all on single page. While multi-step checkout process is sometimes panic. 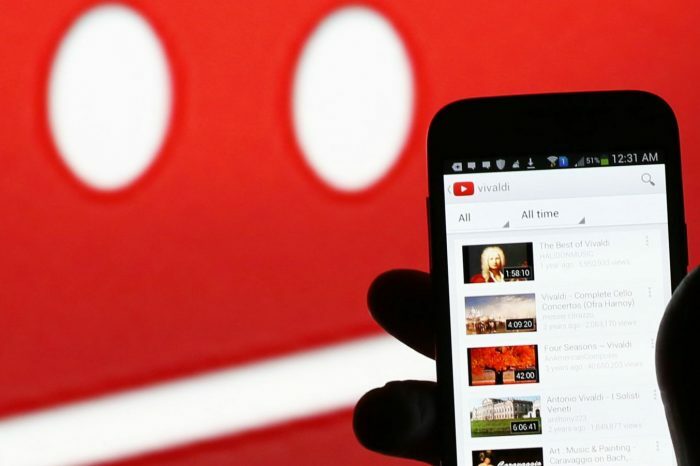 Users don’t want to go further four steps for just paying money. 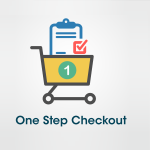 It should be simple and faster, that’s why one-step checkouts are popular these days. Magento is popular ecommerce platform in which thousands of larger companies ecommerce stores are built. 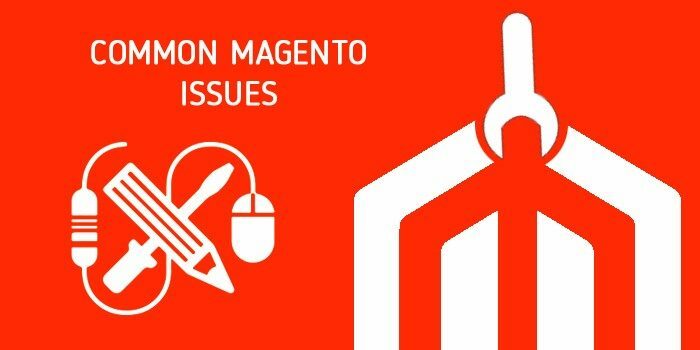 Magento 2 version is recent one, and It is completely different than early versions of Magento. If you are already running an eCommerce store and your checkout process is not quick and easy as it should be. We already discussed above how the checkout process should work in one step, not multi steps longer and panic process. Aheadworks is company who has built an extension for Magento 2 checkout process. They made the checkout process easier. 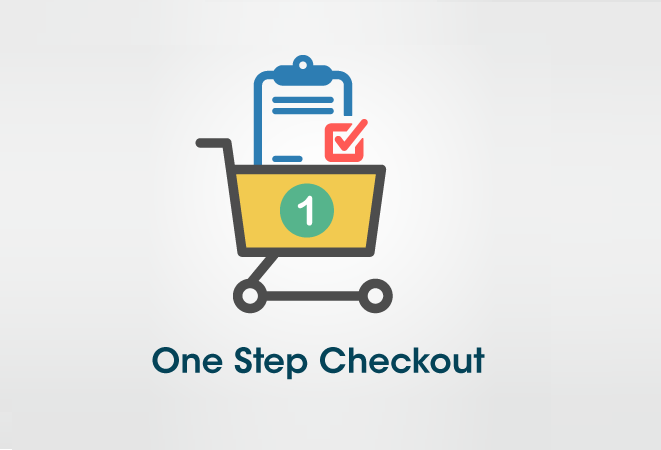 That’s called Magento 2 One Step Checkout extension. 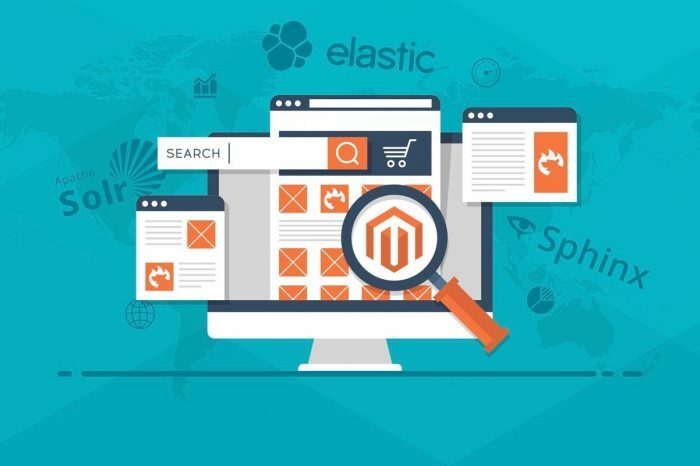 They have built adjustable and performance optimized Magento 2 checkout page, which will boost up the checkout process. The included checkout page is highly configurable, adjustable to custom themes, and suitable for any device. Consumers may be able to apply gift cards, store credits, reward points, promo codes, and edit items in their carts directly while checking out on a eCommerce shop. They can auto fill the form if logged in. Magento 2 One Page Checkout automatically adjusts to your store theme. All you have to do is minimize checkout time by configuring the extension. Upload the payment method security protocol badges. Enable the GeoIP country detection.